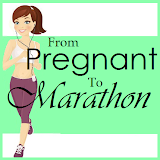 The personal opinions and reviews expressed on this blog (From Pregnant To Marathon) belong solely to me. The reviews posted on this blog are my own thoughts, ideas, impressions and opinions of each product. All reviews are my honest opinion. I am not paid to write these reviews. In most instances the product provided for the review was free of charge from the company. 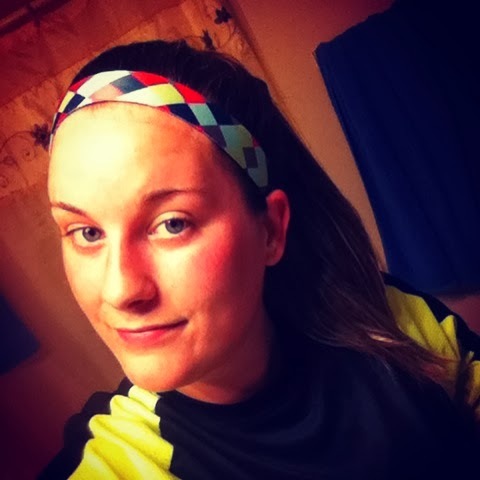 I have seen many different kinds of headbands for use when exercising, and many of them claim not to slide, but i was skeptical! I have always loved headbands, but I can never find any that won't slip off my head. I even purchased some with rubber on the inside, but no luck! I was really frustrated. I started doing some searching to see what brands were out there that worked. 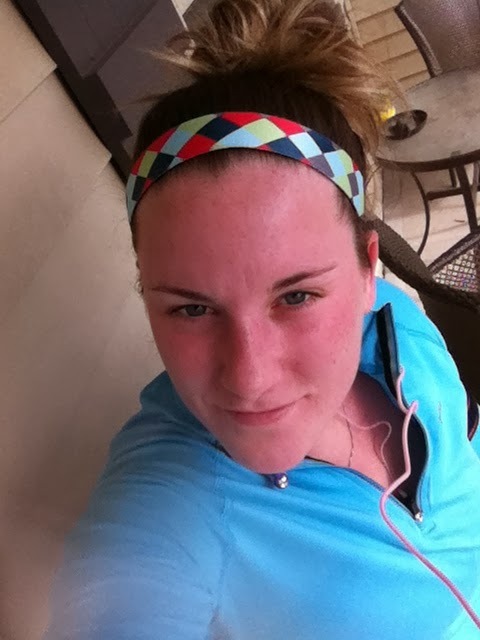 I got an opportunity to review a headband from Sweaty Bands, and I was VERY EXCITED because this is a product that I would love, and I know my readers would love as well. At the time of me posting this review, I have ran with my sweaty band 3 different times, and it has never slipped! Not even a tiny bit! I had to see it to believe it and I AM A BELIEVER! I absolutely love this product and I am happy to have it! I will definitely be making my sweaty band purchases from them! The great thing about these? Not only are they different colors, they have different SIZES! I thought that was so awesome! Some people like them thick, some like them thin! There's more options to choose from! These don't have to be worn only when you work out! 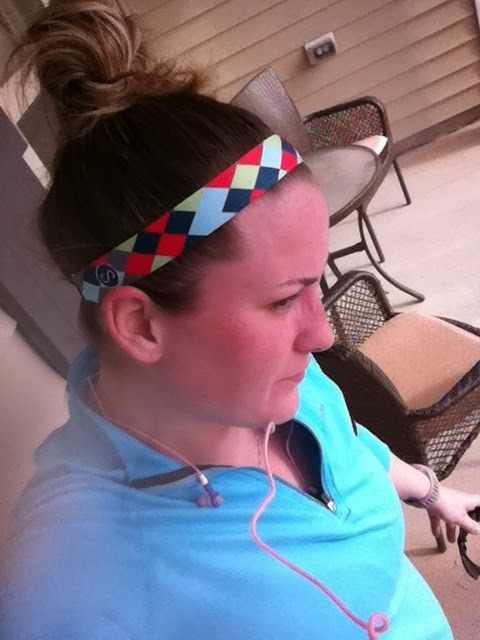 Check out these cute Sweaty Bands! I like how most of it is "band" and the elastic is at the bottom. The multi color ones are great because they match with multiple different outfits! There are so many different ones to choose from. Go check out their page and I guarantee you'll find one you like. Did you know this product was featured in O Magazine!? You can get 5% off by using this link! Enter this giveaway to win this sweaty band of your own! I like the Wanna Be thin band. So cute! Kathy this is definitely for you, then! Its amazing! I am so happy to have found your blog! 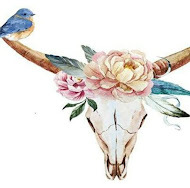 you even have an etsy shop! I love it here. You really have a great blog. 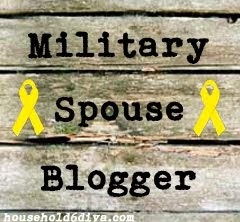 I thought I would check out the blogs that are on the top 10 Top Mommy Blogs with me. glad I did!